Alright, Aright! I have a few hauls to share with you. So just be prepared for future haul bombarding haha. 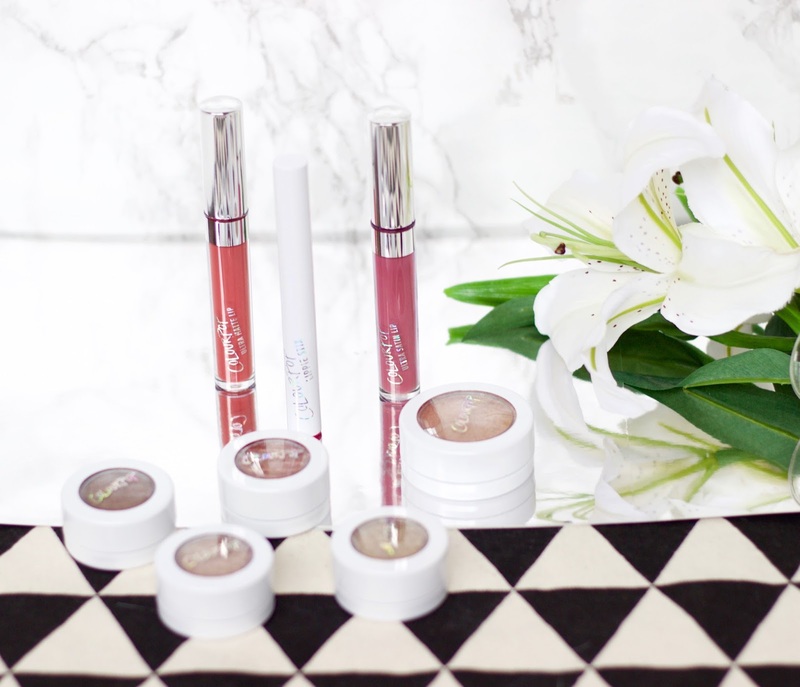 But for today, I have a little colourpop goodies to show, it is definitely one of the best affordable brands out there. And everything that I have tried from them so far is just amazing. And hence the idea of expanding the collection. Anyway, without rambling much, here are few of the things that I picked up from colourpop. Oh plus if you are lost somewhere and haven’t heard about the exciting news — colourpop is shipping internationally now!!! So all you people out there can get your hands on this awesome brand. Onto the products I got, four eyeshadows and three lip products and a highlighter (I have to blame Kathleen lights for this one). SMASH : A satin finish super shock eyeshadow. Light-medium, golden brown shade with warm undertone. Beautiful shade to use on the crease area. 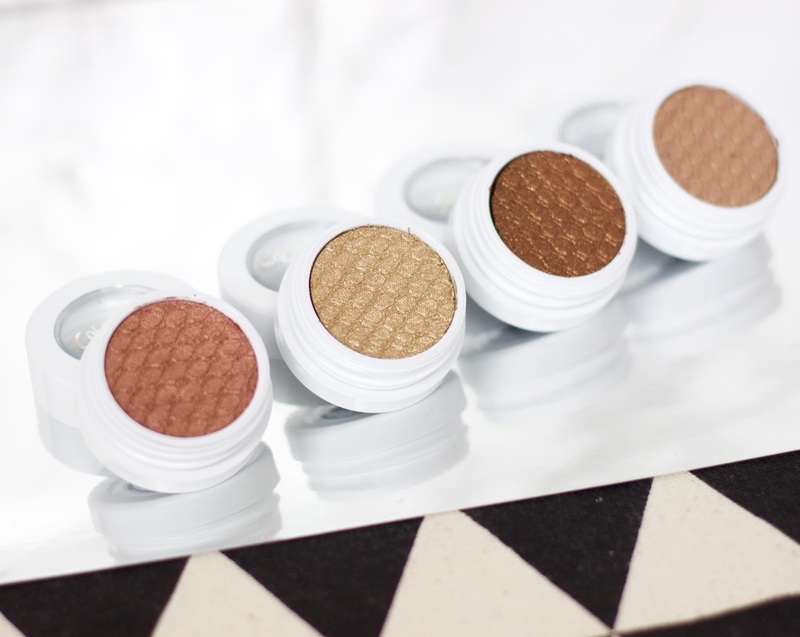 GET LUCKY : An ultra metallic super shock eye-shadow. A true beautiful gold, with warm, yellow under tones and very pretty soft metallic sheen. This one has to be my favorite one out of them all. 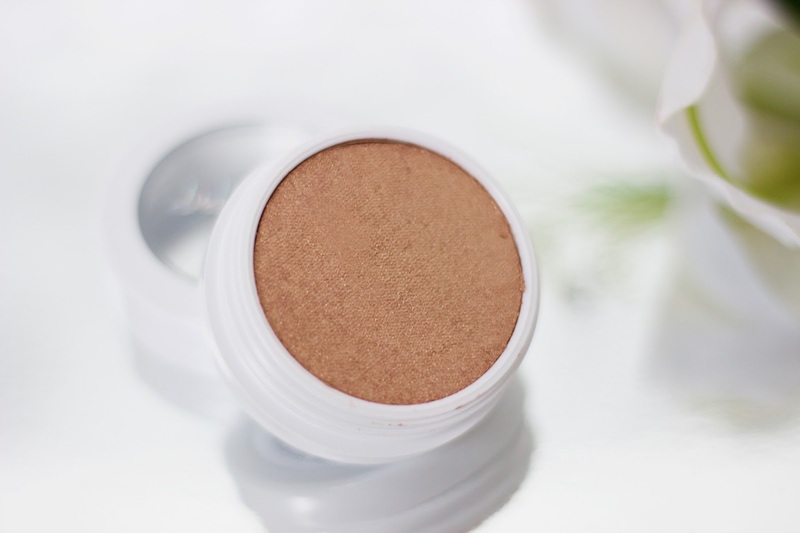 ON THE ROCKS : A metallic super shock eyeshadow. Perfect bronze shade with gold and purple-violet-y glitter. The thing about these kind of glittery eyeshadows are, the different hues of glitter makes a regular eyeshadow so unique and absolutely gorgeous on the lids. LA LA : If you are a fan of rose gold, then this will have your heart on it. It’s a true rose gold. More like a coppery brown with a hint of pinky, frosted, metallic finish. Love this one. And the thing about these eyeshadows no matter which color, they go on so smoothly. Well pigmented and last pretty well on the lids, without creasing or anything. Absolutely love colourpop eyeshadows. DOPEY : This was something on my wishlist for a long time. A cool toned dusty mauve color, very flattering neutral on my skin tone. And a little unique than any other mauve-y nudes that I own, since it has a neutral cool tone to it. 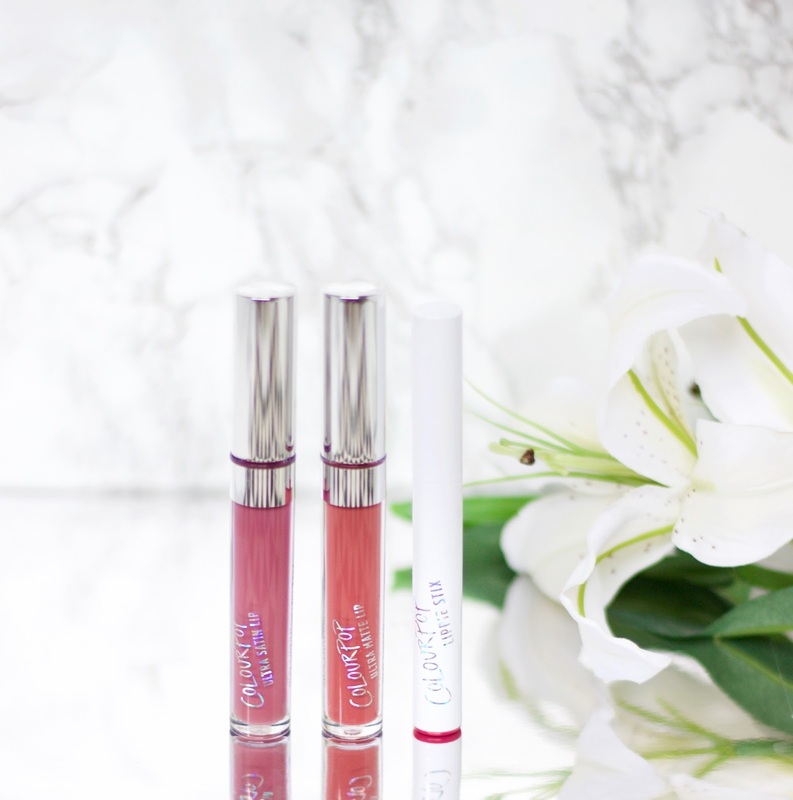 The formal of these liquid lipsticks is again very comfortable, since they are satin liquid lipsticks and not the regular matte ones. BUMBLE : Can I say it again, this was one of the shades in my wishlist for a long long time and the one product that made me go onto the colourpop website. It’s a beautiful warm terra-cotta shade. Though this is a matte formula, so it does dry out the lips over the period of wear time a tad bit, but nothing uncomfortable or crusty looking. Its just gorgeous, and I can’t seem to get enough of this one. 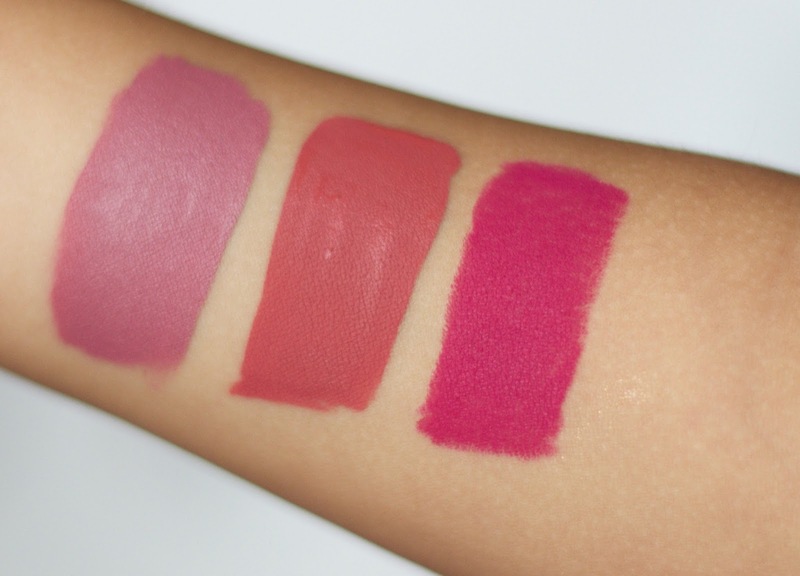 POPPIN : A pretty raspberry red matt lippie stix. It’s a very creamy formula to apply, super pigmented, and last for a good couple of hours even after a lot of eating and drinking. Definitely a gorgeous shade for summer. WISP : Now when I saw this on Kathleen lights, I was in awe of it. It was the perfect lit on the cheeks. Described as Champagne gold with highly reflective hues of gold duo chrome finish. 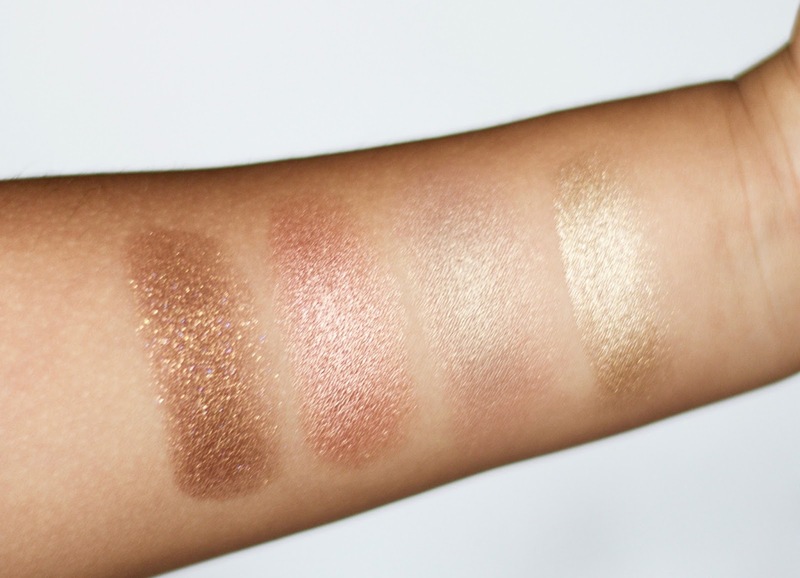 Truly a stunning champagne-y gold highlighter, with a metallic sheen. However I did see the little glitter flex during the day light. 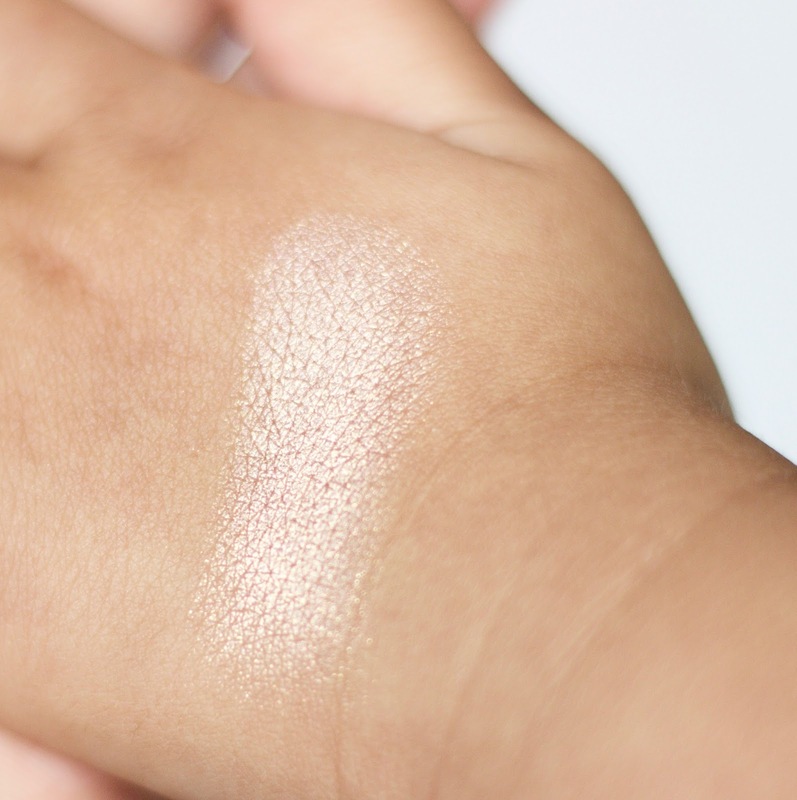 It’s an opaque well pigmented highlighter, which can be sheered out depending on your liking. And the best of all it does last on for a good 6+ hours. So these were my picks from colourpop. 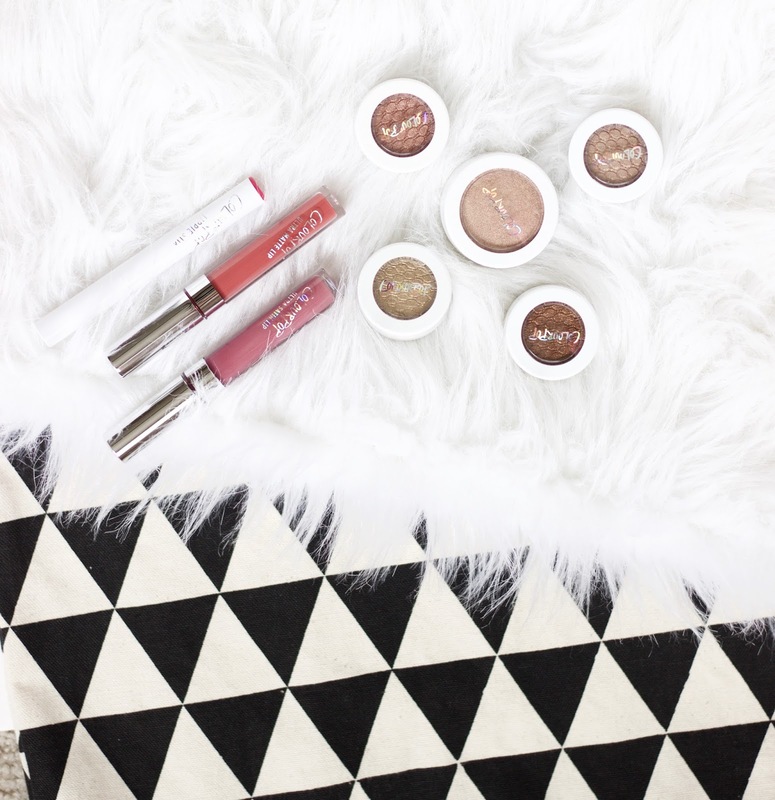 What’s your favorite thing from colourpop? Is there something you think I should try definitely let me know?